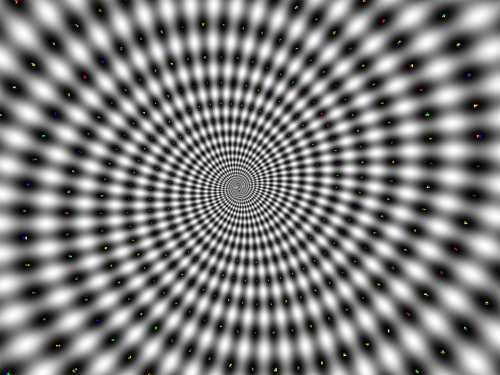 Spin makes me dizzy. Straight answers wonderfully clear the view. A scandal is erupting over a PR firm – Network PR – employed by NIWA for months specifically to advise it on how to respond to “attacks” from the NZ Climate Science Coalition and blogs like this one. Read the self-serving announcement from Network here. Network must have been bamboozled into ignoring the scientific questions, because if they heard how simple they are, they surely would have advised NIWA to just answer them.